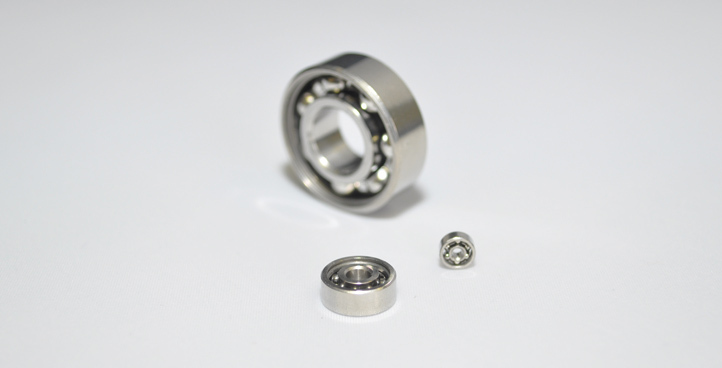 Your source for miniature and specialty ball bearings. Our bearings are proudly made in our Upstate New York facility. 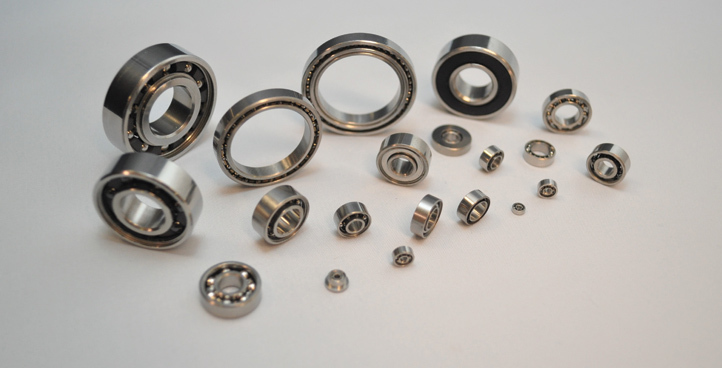 PKB manufactures high-precision ball bearings for private, commercial and military applications. Our bearings are used in the most critical aerospace and defense systems, from weapons' optics to guided missiles. We're a proud military supporter, and defense contractor. 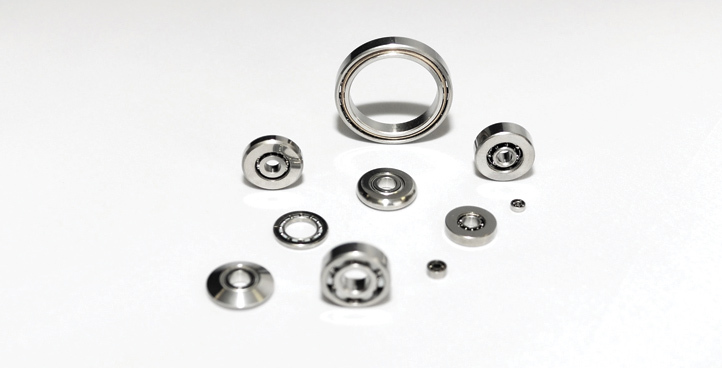 Our selection of “Straight-Style” radial-inch bearings. 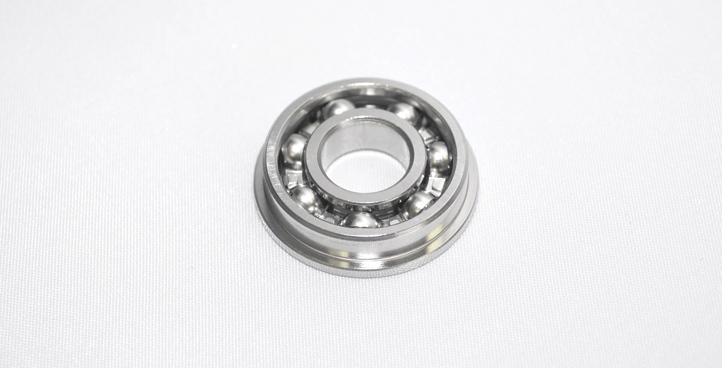 All of the bearings we make are miniatures, but these feature a straight chassis, as opposed to a flanged, and/or extended inner option. These utilize filling notches or angular contact design to maximize ball quantity, which eliminates the need for a retainer/cage. This design increases the load capacity. 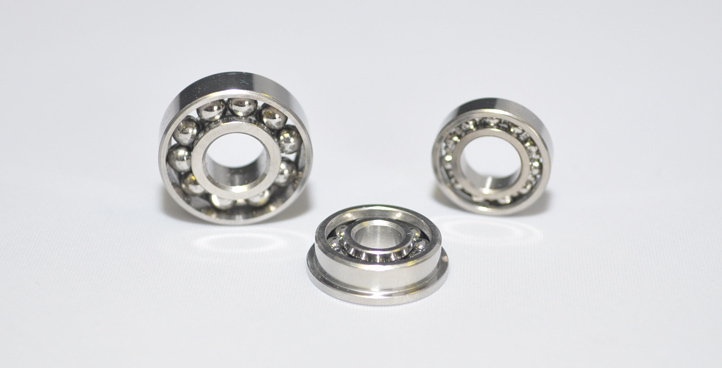 These bearings could have “modified attributes”, including non-standard bores, outside diameters, widths, and internal geometry. Our offerings with Outer Ring Flanges. The flange assists in positioning and mounting of the bearing. 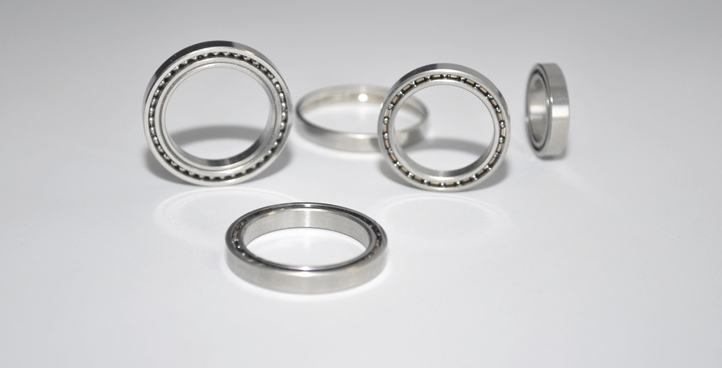 These bearings can withstand high radial and axial loads, while reaching high RPM’s. 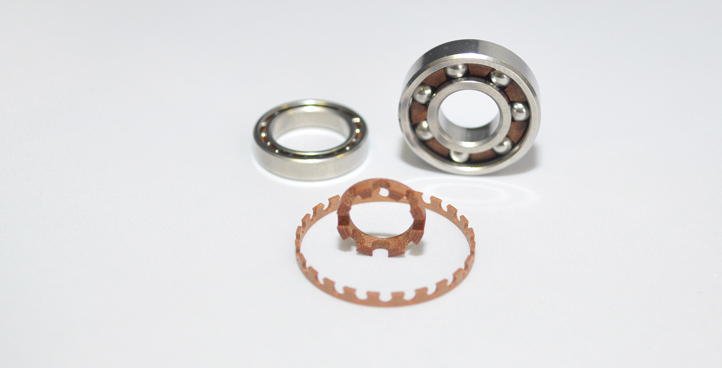 Angular contact bearings are also highlighted in the use of Duplex-paired bearings (sets). Our selection of Retainers/Cages, Closure-Types, and Ball Options. Our bearing options, based on using the meter as a standard unit of measurement. The largest metric OD we can produce is 28.57mm. 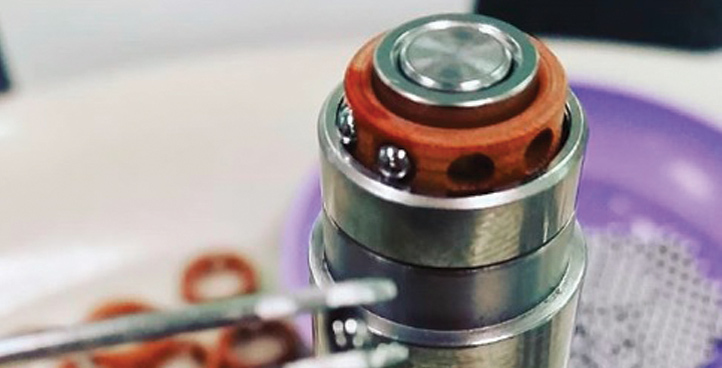 Also known as “Thinex” bearings, Thin-Sections are designed for applications requiring low-friction and high accuracy, where mounting space is limited. 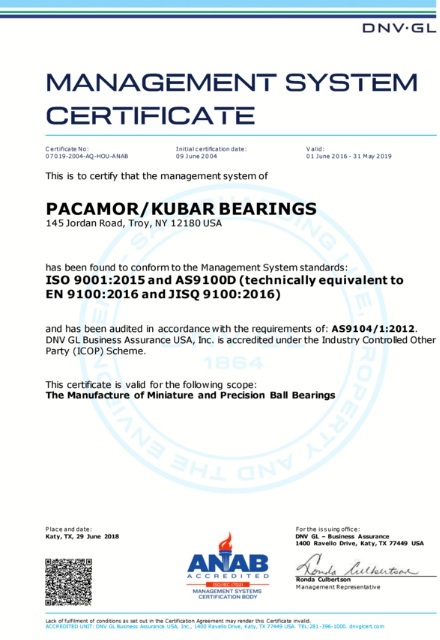 Please view the Pacamor Kubar Bearings standard ball bearing catalog for an introduction to our basic parts offering. PKB is ISO9001:2015 and AS9100D certified. Take a look at some of our product offerings.